CM Super provides comprehensive nutritional support for both bone metabolism and structural system health. 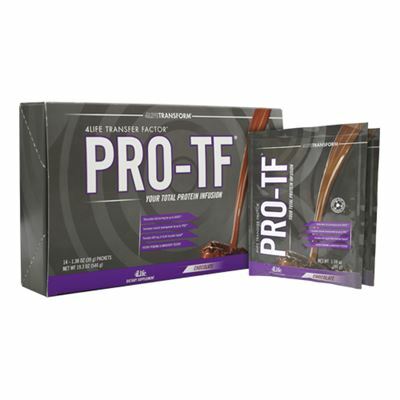 It contains several forms of calcium and magnesium, patented chelated minerals, and other support nutrients to fortify your body with the strength and support it needs. 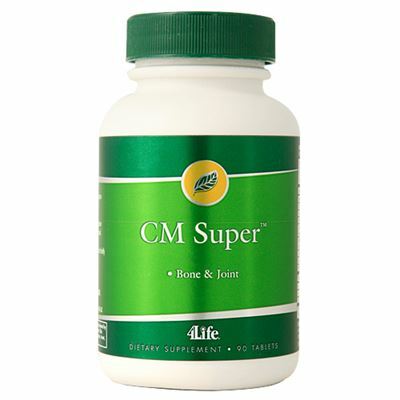 CM Super contains nutritionally meaningful levels of calcium and vitamin D for skeletal support. 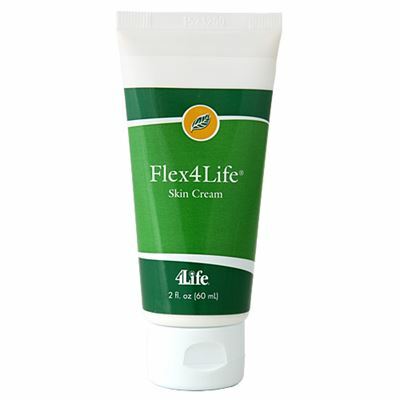 This product offers varied sources of calcium to maximize overall benefits. 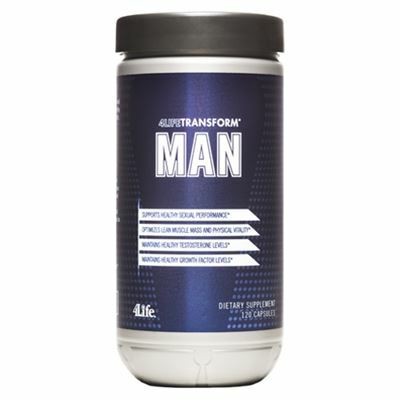 Optimal nutrient absorption is further ensured with the added benefits of magnesium and chelated minerals.